This is a lovely soup full of flavor and great for the cooler weather we have been having, and I just adore the smell of the onions, garlic, mushrooms and wine sauteing at the beginning this is a key for the great taste. return to pan and add desired amount of water depending on the thickness of the soup you like. 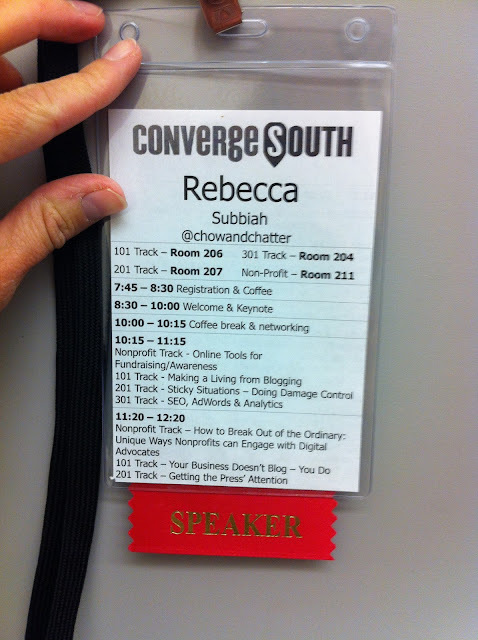 I spoke at a local technology conference last friday - Converge South on building a lively community around your brand. 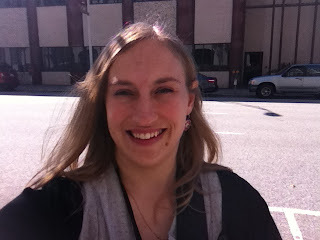 I was a tad nervous as it had been a while since I had spoken professionally but all went well and I got great feedback. If your curious I added it to the services/testimonials tab. I want to encourage you to have the guts to submit proposals for conferences and even not within your profession as I am a registered dietitian and normally speak to my colleagues but you never know unless you try. I meet some lovely folks and I am sure will enjoy tweeting and learning from them. What have you done recently that has challenged you?